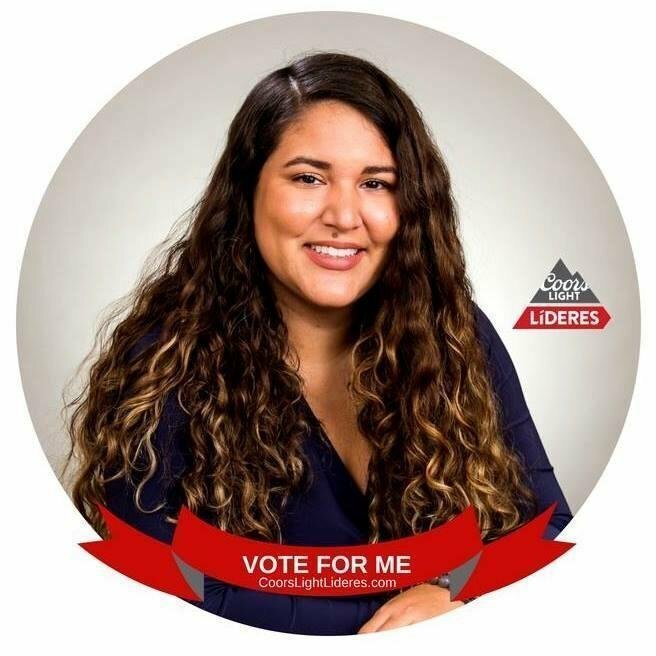 Cristina Rodriguez, co-founder of Mind&Melody, is a finalist for the 2018 Coors Light Líder of the Year. Each year, the Coors Light program honors 12 outstanding Hispanic individuals for their vision, commitment to service and ability to inspire their communities. Mind&Melody is a nonprofit organization dedicated to improving the quality of life for those experiencing neurological impairments, such as Alzheimer’s disease through music. The winner will receive $25,000 to implement a project to benefit the community. To support the FAU Tech Runway alumna, vote up to 10 times per day through Aug. 31. 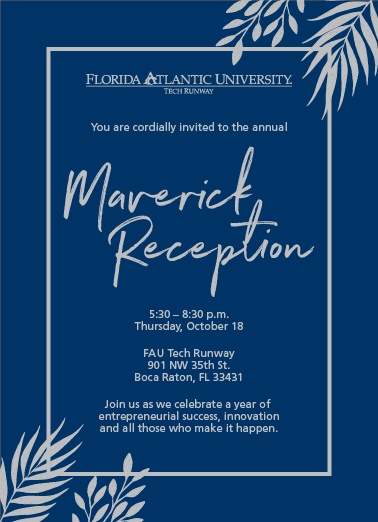 You are cordially invited to the annual Maverick Reception 5:30 – 8:30 p.m. Oct. 18 at FAU Tech Runway in Boca Raton. The keynote presentation will feature Ron Antevy, E-Builder President and CEO and Jon Antevy, Co-founder. Join us as we celebrate a year of entrepreneurial success, innovation and all those who make it happen. The Global School for Entrepreneurship is currently accepting applications to their program. 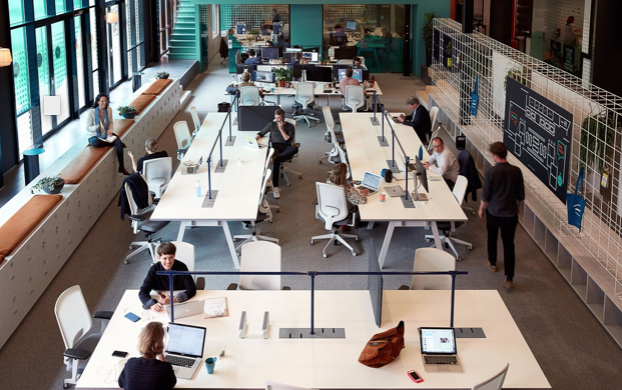 The school for startups includes a pilot contract, access to a network of European universities and schools, exclusive coaching and potential investment opportunities. Startups are required to have a working prototype and should be able to launch a finished product or service within the next year. Applications are due by Nov. 1.